What?! 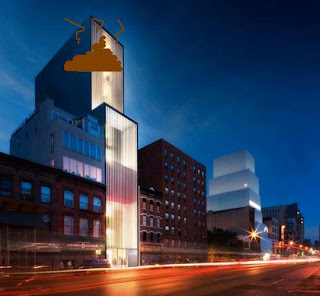 Sir Norman Foster's design for the Sperone Westwater Gallery has become a target for *ahem* mudslinging? Curbed reported that a neighbour, Charles Saulson flung a log over onto the gallery in protest of his belief that they're 4.8" OVER THE LINE! 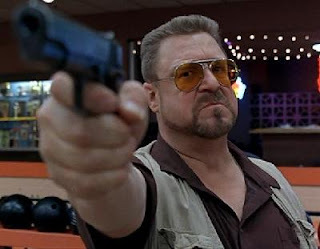 Mark it ZERO Sperone, my friend, you are entering a world of pain.